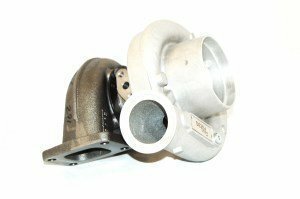 the Holset HX line is very popular among tuners since it offers very affordable models which are suitable for applications up to and over 1000 hp. 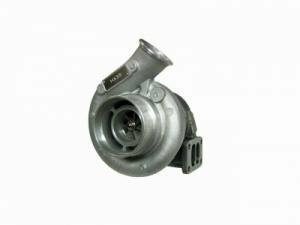 We can deliver most charges to you next day. 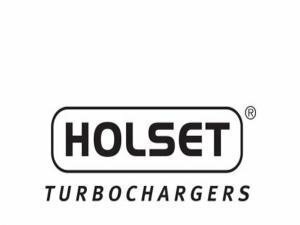 We are also an official Holset representative which means you always get a genuine and inspected Holset charger and have full tehcnical and warranty support. 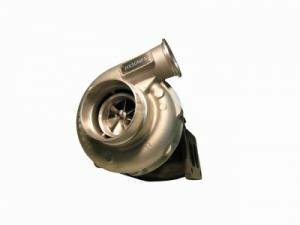 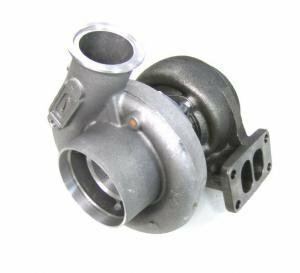 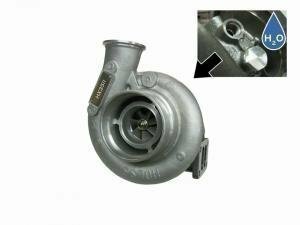 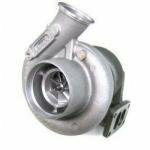 Our webshop lists the most popular Holset HX35, HX40 and HX50 -series turbochargers.